Ornaments, labeled “MIRACLE”, first appeared in 1946. Created by the company Hill & Co, Miracle began producing costume jewelry in Birmingham – the heart of the jewelry industry in England. 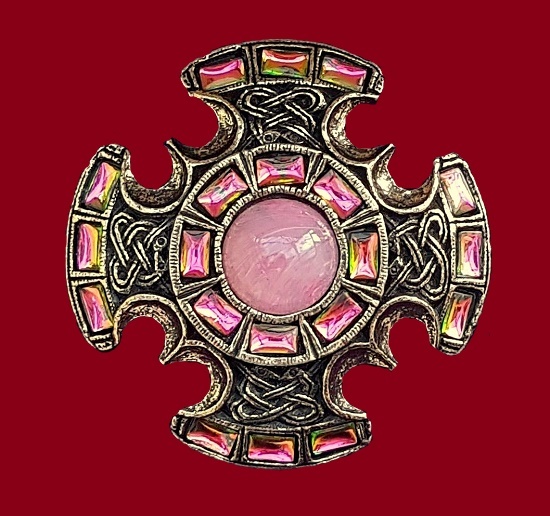 For more than 70 years, Miracle Jewelry LTD has made excellent jewelry in the traditions of the Celts, Ireland, Scotland, Vikings, Anglo-Saxons, English Baroque, Middle Ages and other styles. In many respects it became possible due to the meticulousness of the designers working on Miracle – all ornaments have a historical basis. I really love jewelry from the company Miracle, as it has a unique charm and energy! 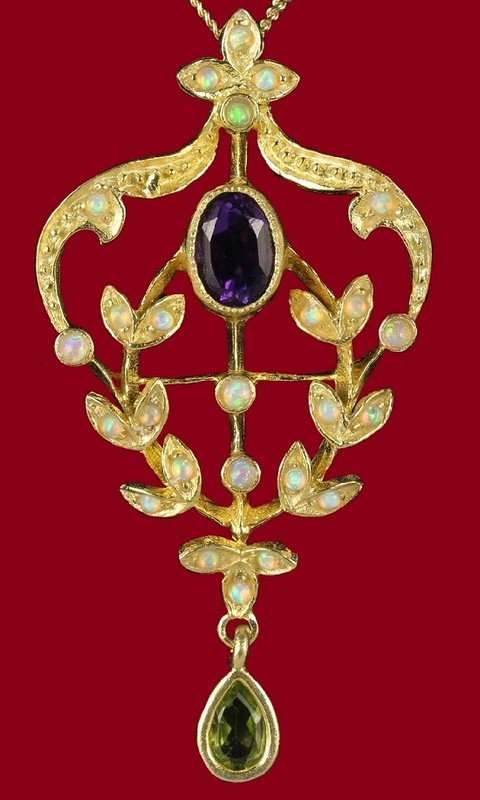 Noteworthy, in “Miracle” jewelry often used natural stones or imitation of their special invention. In particular, smalt of a unique composition and different colors, perfectly imitating natural stones. Until now, the company Miracle produced limited collections of jewelry, which quality is still on top. Sold mainly in the UK and Ireland, Miracle has its own unique style. It is always jewelry with meaning, and it is impossible not to admire the design of this brand. Very original high-quality jewelry! 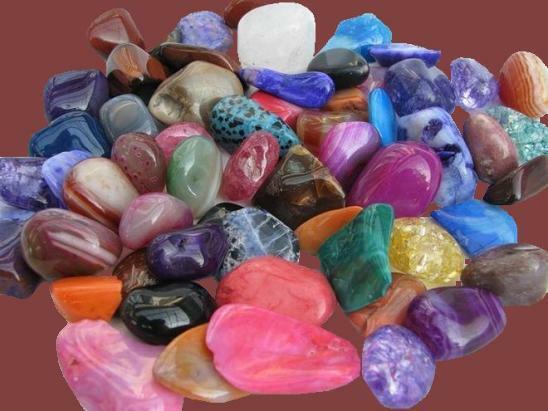 Precious and semiprecious stones serve people not only as ornaments, but also as amulets from the evil eye. 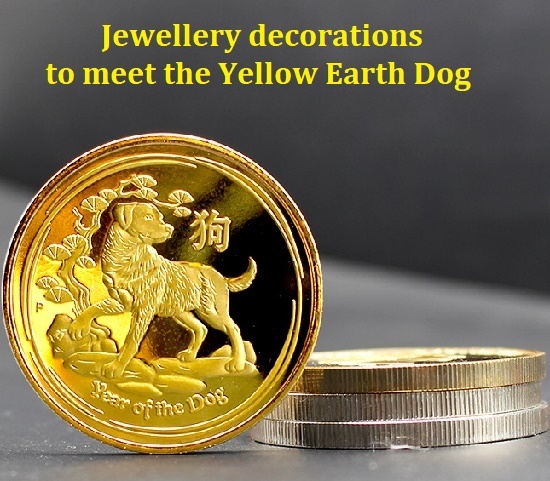 Also, as talismans attracting luck and bringing health and well-being to their owner. 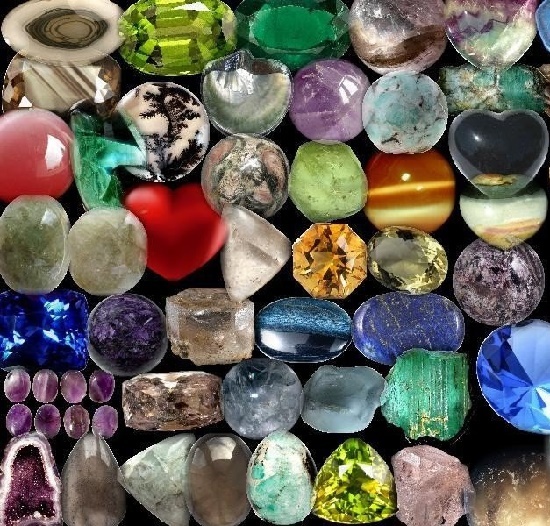 In order the result of wearing a stone did not disappoint, you need to correctly approach its choice. And for this it is necessary to know what properties they possess. First of all, the healing properties directly depend on the interaction with the nine planets of the solar system. Let’s consider each of them.